Will take you to major 3 National Parks inclusive of our main wildebeest migration destination. 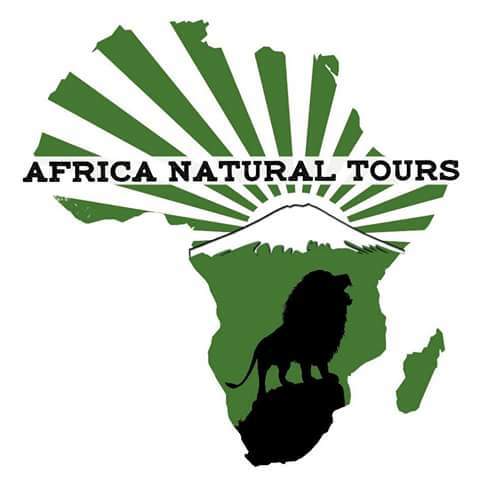 The Serengeti Park is renowned wildebeest great migration. 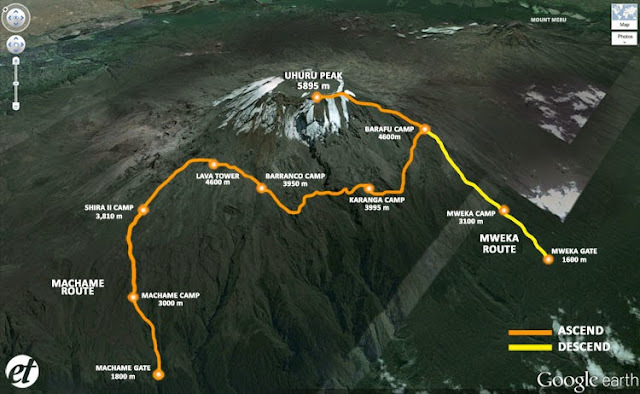 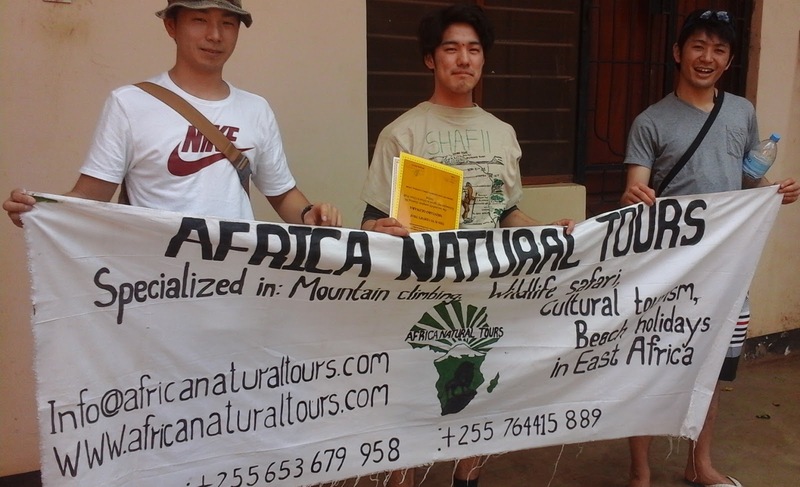 The destinations start at Ngorongoro Crater, Olduvai, Ndutu, Serengeti and Lake Manyara.